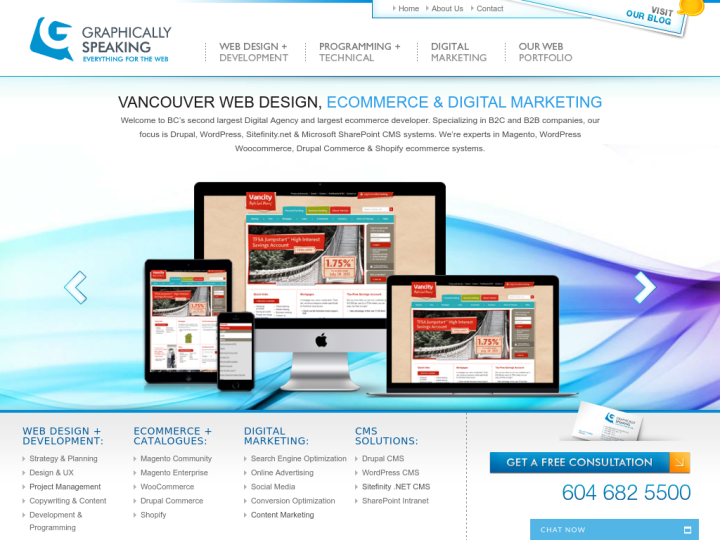 Graphically Speaking is a full service web design company based in Canada. The company specializes in web design, mobile design and apps, Magento ecommerce, Sharepoint Intranets, Drupal and wordpress websites, internet marketing, search engine optimization services. Moreover, it is the second largest web designing company in the Greater Vancouver area and has been providing quality services since years. 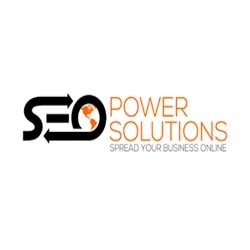 It has the proven track record of providing web development and marketing services for over 2500 projects. The company tries to bring out best possible return on every investment made by their clients.